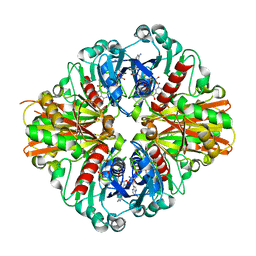 Authors: Das, A.K., Cohen, P.T.W., Barford, D.
Cite: The structure of the tetratricopeptide repeats of protein phosphatase 5: implications for TPR-mediated protein-protein interactions. 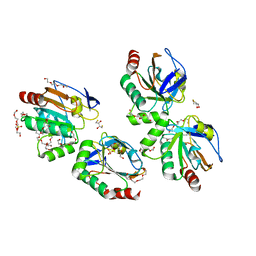 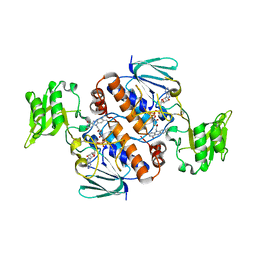 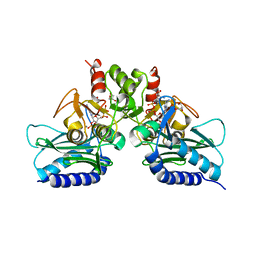 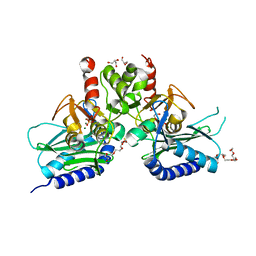 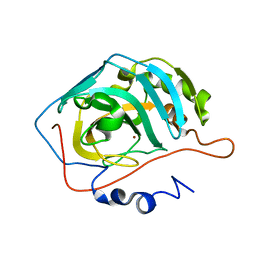 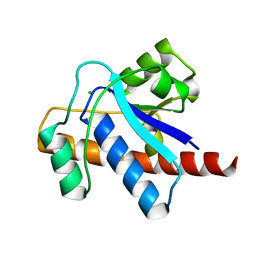 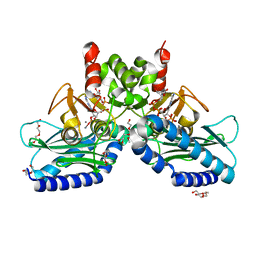 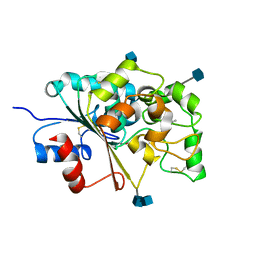 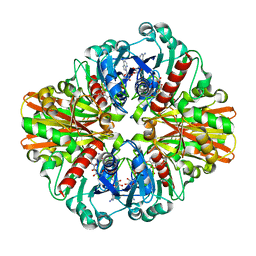 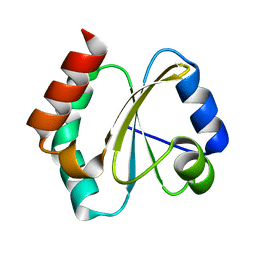 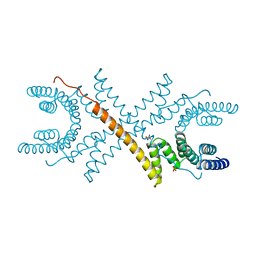 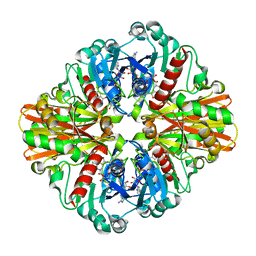 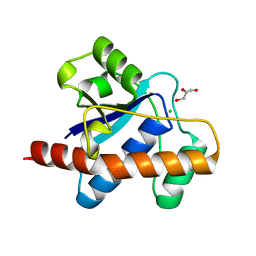 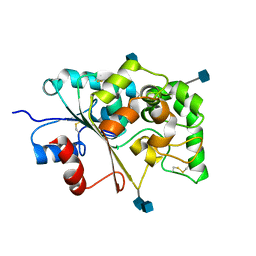 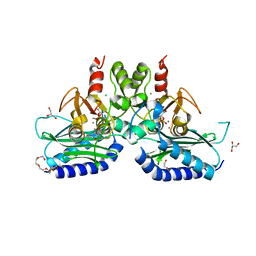 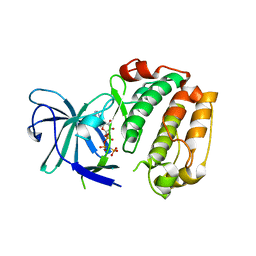 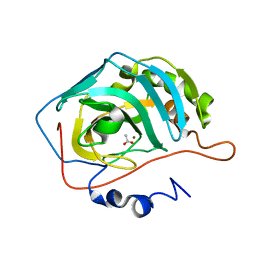 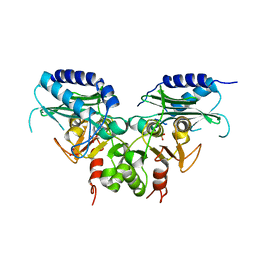 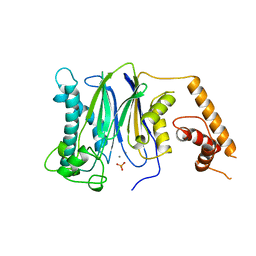 Authors: Das, A.K., Helps, N.R., Cohen, P.T.W., Barford, D.
Cite: Crystal structure of the protein serine/threonine phosphatase 2C at 2.0 A resolution. 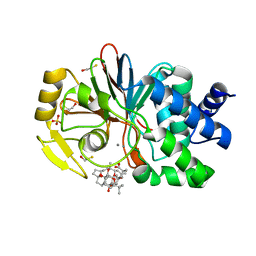 Authors: Maynes, J.T., Bateman, K.S., Cherney, M.M., Das, A.K., James, M.N. 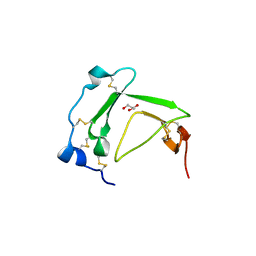 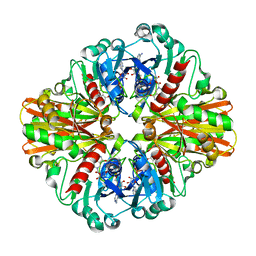 Cite: Crystal structure of the tumor-promoter okadaic acid bound to protein phosphatase-1. Authors: Madhurantakam, C., Rajakumara, E., Mazumdar, P.A., Saha, B., Mitra, D., Wiker, H.G., Sankaranarayanan, R., Das, A.K. 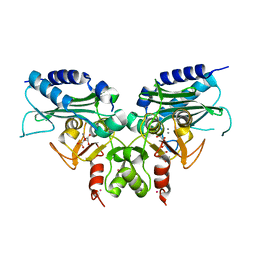 Authors: Mazumdar, P.A., Kumaran, D., Das, A.K., Swaminathan, S.
Cite: A novel acetate-bound complex of human carbonic anhydrase II.